If you like Maps app, you will love PinLocation. In fact, it is a MUST HAVE app for you. Try it out and let me know what you think. 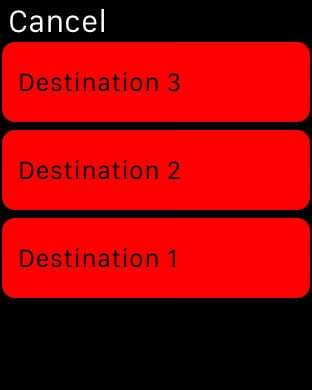 (1) This unique app will let you and your friends find each other very simply and accurately in no time. You will see current direction and distance (constantly updated) to your friend's last location. It takes only one touch to send text message with your location. Then, you can copy text sent from your friend and Paste it here to see his/her location on the Map. You want to find each other on a crowded beach - no problem. 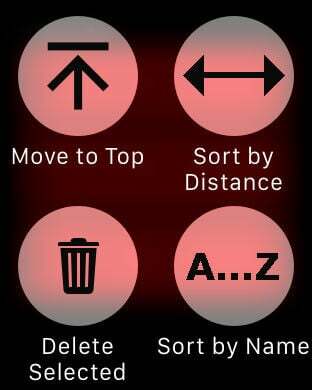 There is no other app that let you do that as quickly and simply as this one. (2) You can label your favorite locations and store them in a list. No more looking for same place twice. You found a nice place and want to come back to it - just save a pin. You'll love it. (3) You can use the list with your labels to select location that you previously saved. 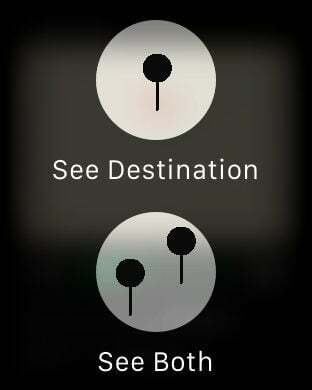 You can use these locations to find Directions and Distance from your current location to your selected location in no time. It can not be any simpler. (4) You can drop a Pin at any location on the map (it becomes your destination) and see the direction and distance from your current location to it. You will see the direction, the address that you are passing by or distance getting updated as you are moving. (5) You can search your locations by their name e.g. if you type "ea" you'll see all locations with name that contain ea like Rest Area, Creative or East Chicago. If you type "10", you'll see all locations within radius 10 mi (if miles are selected as current units). 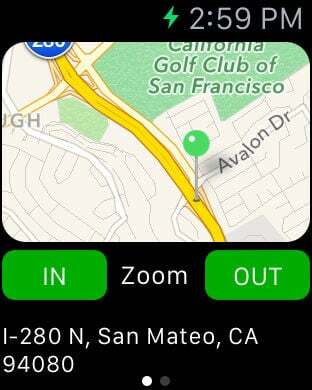 If you type: ">10", you'll see all locations outside of 10 miles radius. If you type >10<500, you'll see all locations at a distance greater than 10 and less than 500 miles.